I am an Software Engineer . 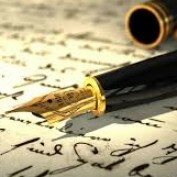 I love to read , write and explore about the classic art and craft and Handicraft work present around us. I am working in a handicraft Industry at Rajasthan in India and exploring about handicraft in different regions and reading and wirting about how to enhance business in handicraft sectors rejoice me. 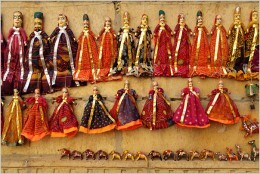 Indian Handicraft is in vogue in the world. 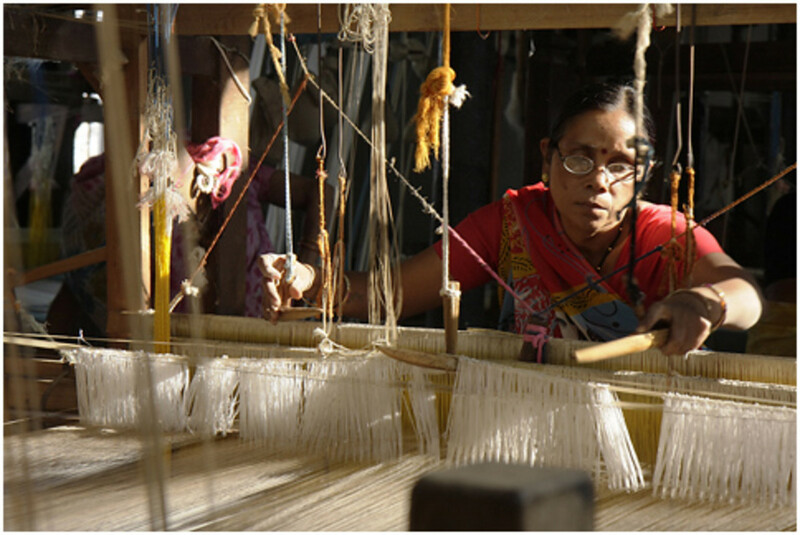 People are generally mesmerized to see the handicraft work of any region. 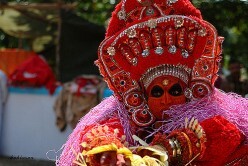 Indian Handicraft is linked to our culture and good employment generating sector. Indian Handicraft types and the various forms of crafts which are popular in demand in foreign as well as local markets.Various craft forms metal, wood, stone, textiles, zari, paper, leather products. Top Five Endangered paintings of India which are on verge of extinction and need to be preserved by popularizing them. 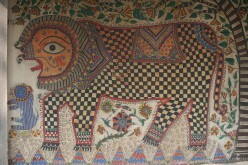 Roghan, Pattachitra, Phad, Kalighat and Kalamkari are paintings from India. 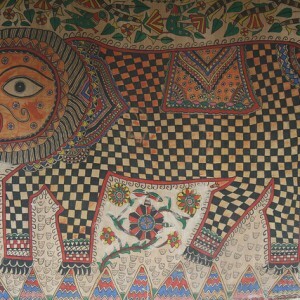 Madhubani Art is a traditional and exquisite art from Madhubani district of Bihar. 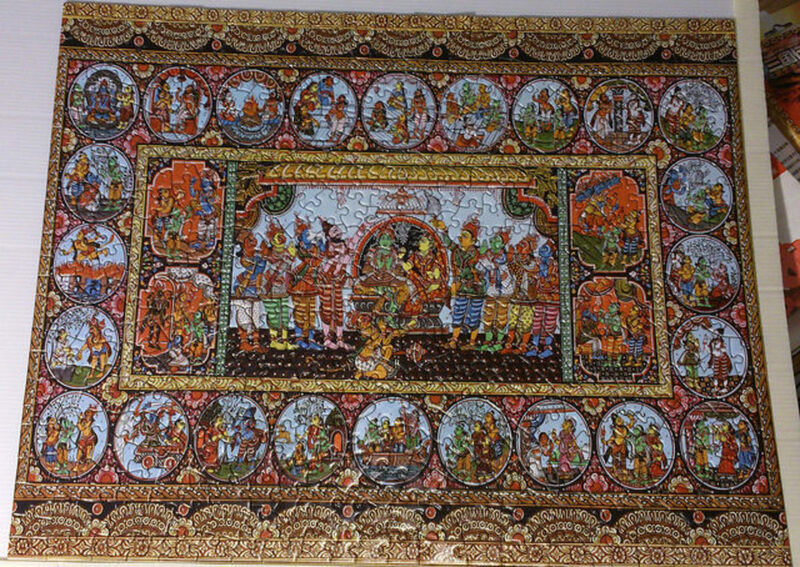 This is very popular and conventional painting style enriched with the festival and occasional motifs. India is a hub of beliefs and cultures. 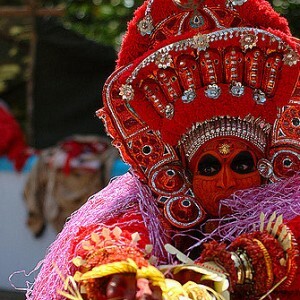 There is the list of seven popular traditions from India which are strange but yet practiced by thousands of people and communities from years.